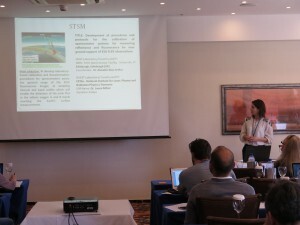 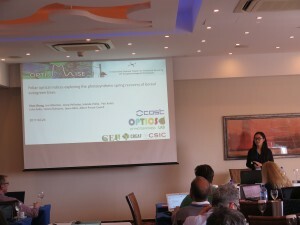 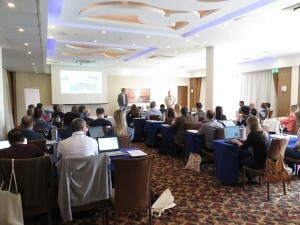 The Annual Workshop and MC Meeting were held at the Elias Beach Hotel, Limassol, Cyprus from 22nd to 24th February. 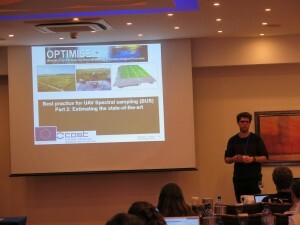 The event was hosted by dr Kyriacos Themistocleous from Cyprus University of Technology in Limassol. 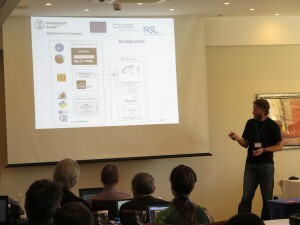 Links to individual presentations are available below.